Those wanting to not live in the city but have a modern condo at the doorstep of the ocean and nature might want to consider this development. It’s located in beautiful Sooke, BC, and will be the first luxury condo building here as far as I could tell. Living in Sooke is the real luxury as I spend most of my weekends here eating, hiking and beach-combing. 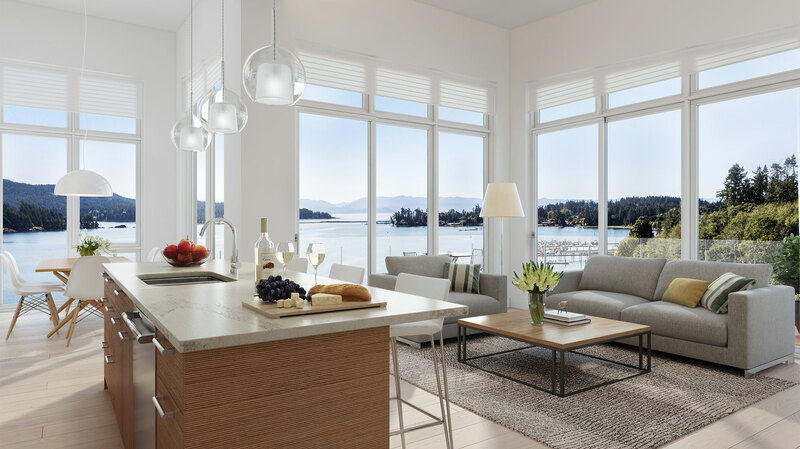 The Residences On Sooke Harbour will offer 27 condominium homes that are spacious and all units boast an ocean view. 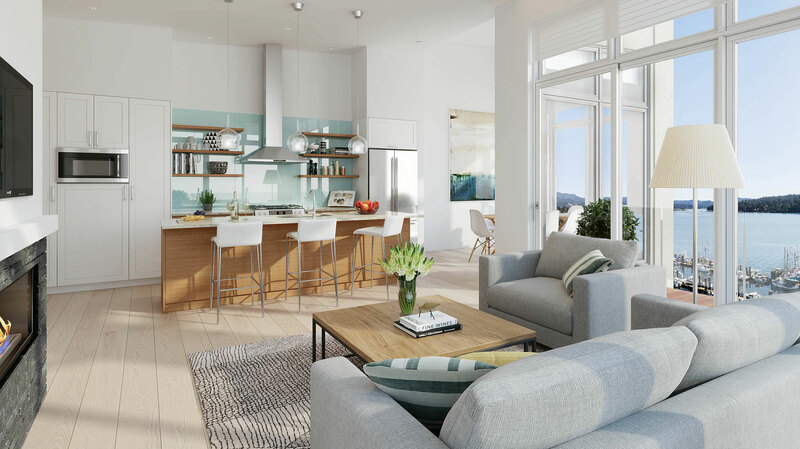 This development will also come with a private harbourside fitness studio, secure parking and not only bicycle storage, but room for your kayak as well. 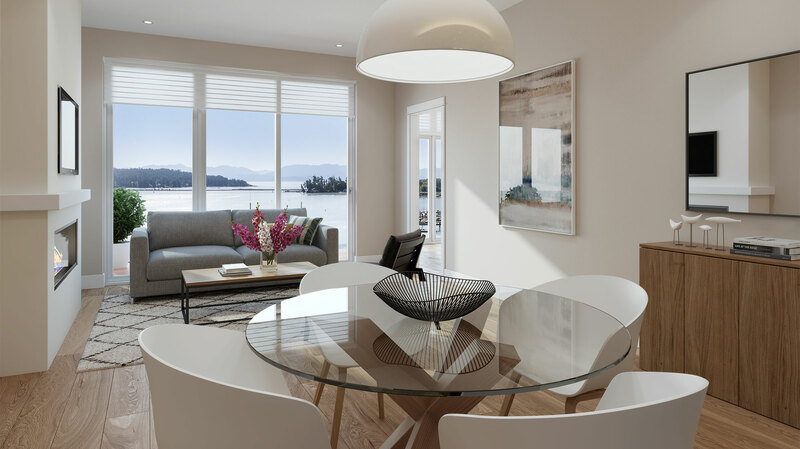 The Residences On Sooke Harbour will offer one, two, two and a den as well a three bedroom unit to choose from. 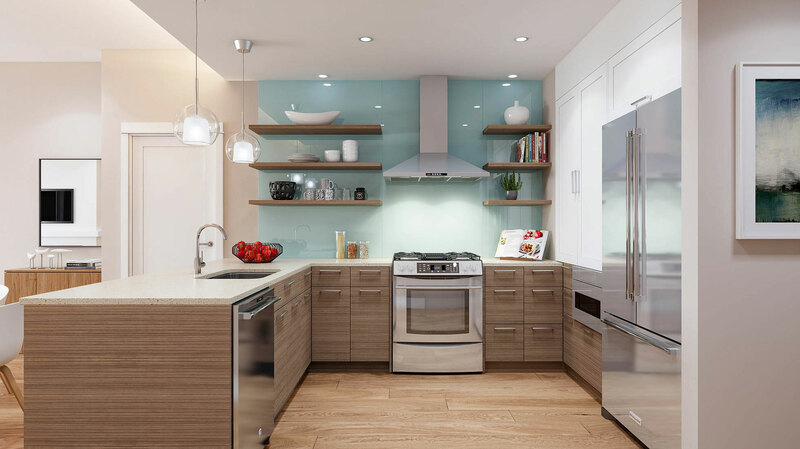 Prices start in the mid $400,000’s CAD and if you would like to register for more information go right here https://www.sookeharbourliving.com/. This beautiful project is being built by Homewood Constructors of Victoria who did an incredible job with 200 Douglas in town.